What will you be doing this weekend? 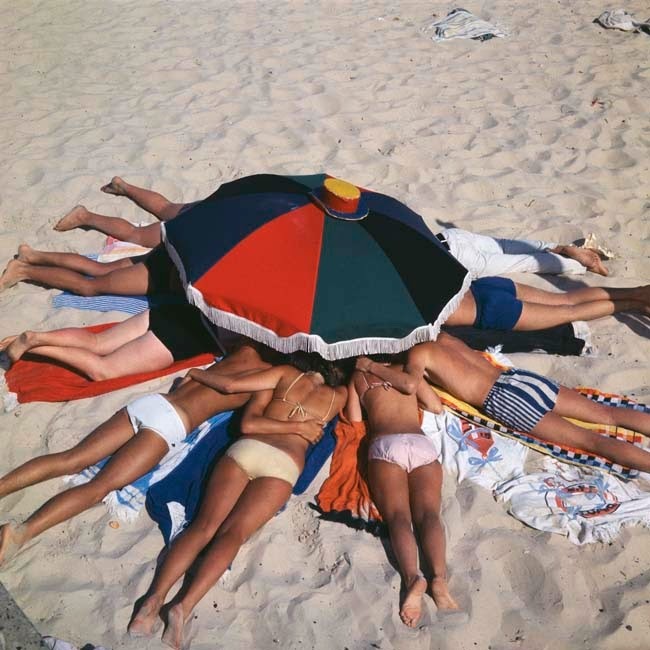 This snapshot of summers past was photographed at Bondi Beach in 1966 and is now in the National Archives of Australia. Looks like fun.